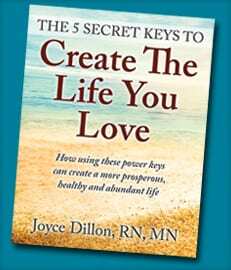 This free gift will give you a taste of working with Joyce and how she can help you. Letting go of your limiting beliefs. Aligning your thoughts with your dreams. Using “visioning” to manifest your dream business. Gaining clarity on the career that you truly desire. Overcoming obstacles and reaching the correct mindset. life in a whole new way.